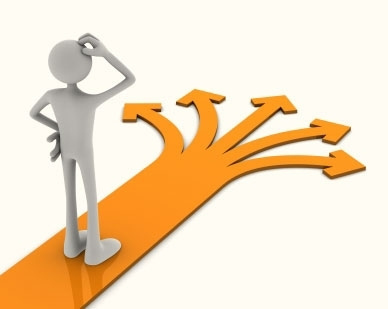 It is imperative for your academics to choose the top BBA colleges while planning for admissions. As a leading academic hub of India, Pune is home to some of the top BBA colleges. You will have to make the right choice and plan your admissions accordingly. Choosing the Top BBA (IB) College in Pune can prove to be a highly daunting task if you are unaware of the most effective tips to do so. Breeze through the article and know the best tips worth following while selecting the leading BBA Institute. Checking the course modules will be the first thing to do in this context. Rather than getting influenced by big names and brands, it is will be judicious to read through the courses offered by the institute. The Top BBA (IB) College in Pune will always design comprehensive courses for enthusiastic students. Let’s face it. You will certainly not enroll yourself in an institute, which is incapable of providing placement opportunities. Always join the colleges having highly functional placement cells for students. Your BBA institute must be a recognized and accredited one. Institute affiliations will undoubtedly make a value addition to your BBA degree. With these aspects in mind, you will certainly not have a tough time choosing the Top BBA (IB) College in Pune. 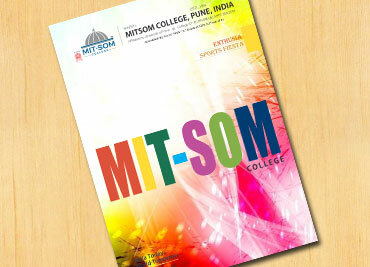 Making a career out of business administration can prove to be a smart move, only if you enroll yourself in MITSOM College, one of the best BBA institutes across India.